The moment we all have been waiting for has arrived. 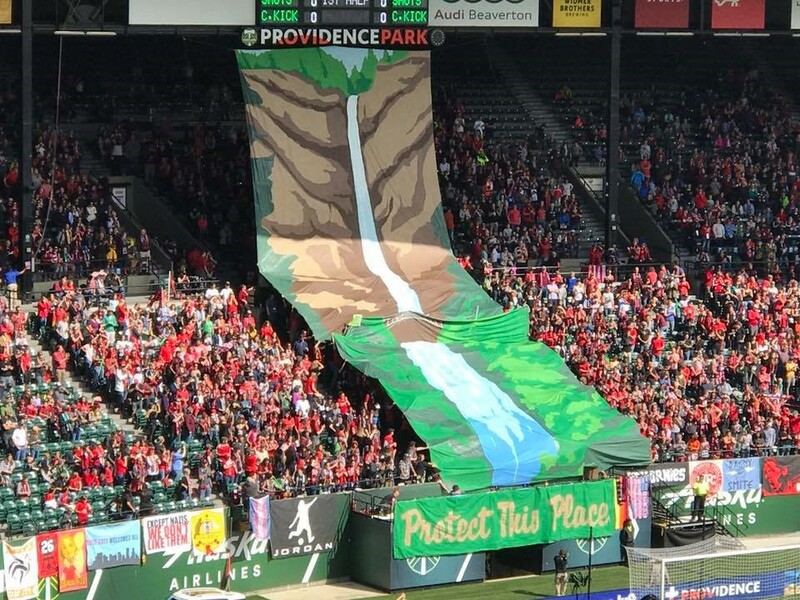 As their official motto states, and after a year in the making, the Portland Thorns have some unfinished business to attend to. After dispatching the Chicago Red Stars 3-1 last weekend, becoming the first team in league history with 10 home wins in a season, the Thorns now have their moment of redemption within sight. For a second year in a row, Portland will host a NWSL semifinal playoff game, this time against the Orlando Pride on Saturday at 12:30pm. Hopes are high that the result for this playoff match will be drastically different than last year’s. If you must be reminded, the Thorns lost their first ever home playoff game to the Western New York Flash 3-2 last season. It was a gut-wrenching end to an otherwise brilliant 2016 campaign. For the players and coaches, of course, it was a brutal way to end a year seemingly tailor-made for a storybook ending. 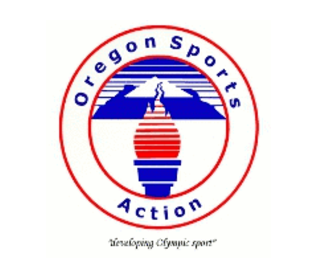 But, sports can be cruelly unaccommodating. Now, the Thorns are looking to end 2017 on a more celebratory, and deserving, note. Portland weathered an array of obstacles this season to once again land as one of the top two teams in the standings, ensuring its shot at some home cooking for the playoffs. As they did last year, the Thorns found strength in having the deepest roster of any team in the NWSL. They didn’t miss a beat with Adrianna Franch as goalkeeper, who was stellar all-season long. Captain Christine Sinclair continues to be the rock steady heart of the team. Along with Sinclair, Nadia Nadim and Allie Long keep the goals coming while Meghan Klingenberg anchors a first-rate defense. The line of players who have made invaluable contributions to this team is as long as it is diverse. Another reason for the Thorns’ renewed sense of optimism is the return of Tobin Heath. Heath missed most of 2017 with a back injury, not making her first appearance until September 23 against the very team she will face in this weekend’s semifinal match. Fans at Providence Park got their first look at Heath when she started the second half the Chicago game. While she didn’t record any goals or assists, her presence on the pitch makes the Thorns even more dangerous and deeper still. The Thorns should be at full strength when they take on a very good Orlando Pride team. The game will also feature a return visit for former Thorns star Alex Morgan, whom you know would love to come to Portland and spoil the festivities. The Pride, who also feature Marta, a five-time FIFA Player of the Year, have the best geographical motivation of any team in the playoffs. Orlando will be the host city for this year’s NWSL championship game. 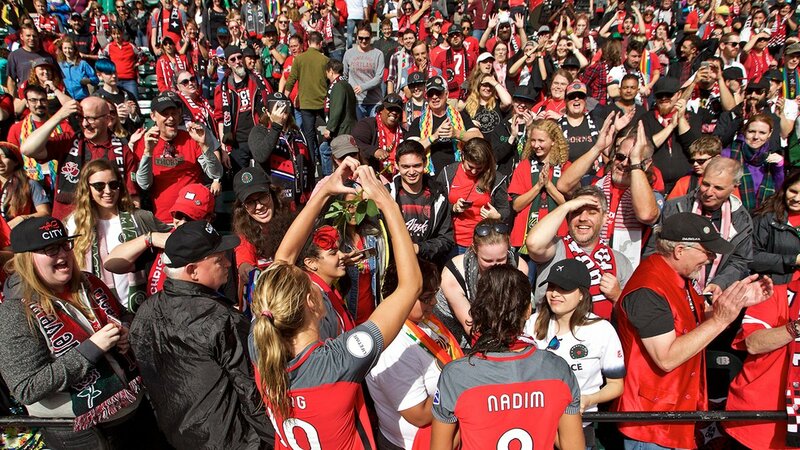 A chance to play in front of your home crowd for the final game of the season can’t be overlooked by the Thorns as a strong motivator for the opposing squad. Perhaps, the rallying cry best suited for the Thorns was inscribed on their tifo from the last regular season game. The Thorns have one goal: Protect their home turf. If they are successful in that, then it’s on to the road in the pursuit of their first title since 2013. The playoffs are here. The march to a title begins with redemption.